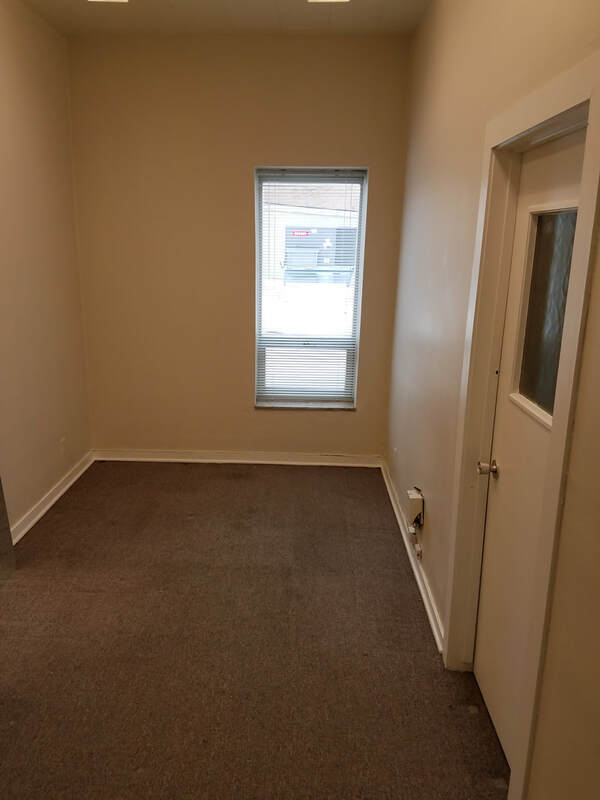 This beautiful, 2-room suite is available for immediate occupancy! Both rooms have a 2nd-story operable window for natural sunlight and fresh air. Located at the prime location of 343 S. Main Street, downtown Ann Arbor. 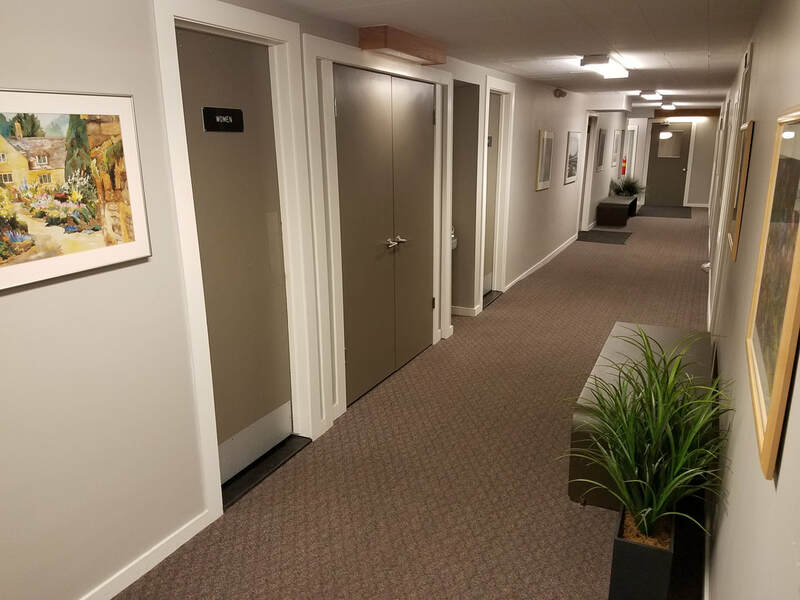 The building also comes equipped for a keyless entry and intercom system, allowing for 24/7 building access with a PIN code, as well as remote and secure access for guests via the intercom system. A convenient 8-story parking structure is located immediately next to the building! 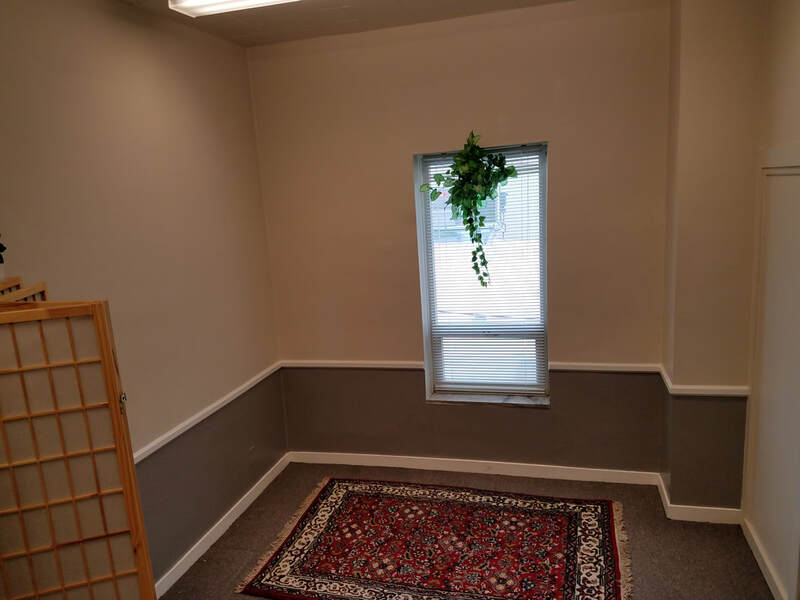 The building is managed by Curtis Commercial LLC, and kept clean and well-maintained with weekly cleaning service of common areas, as well as top-flight property management services. No available space at this time... check back soon!